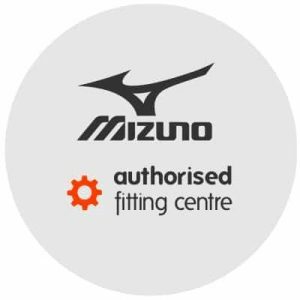 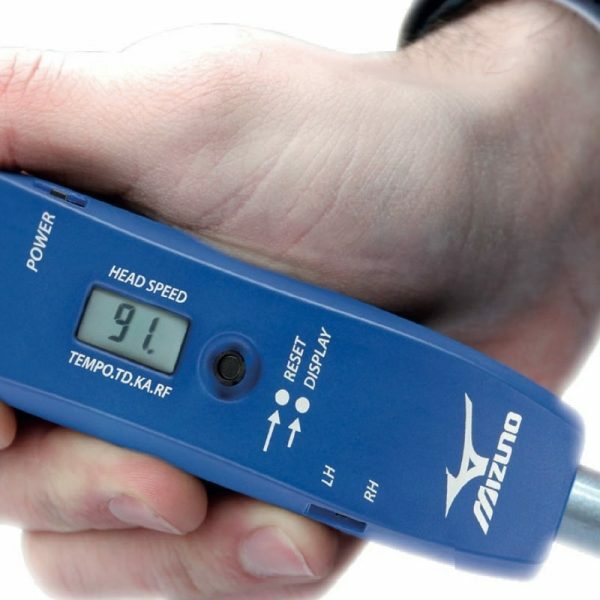 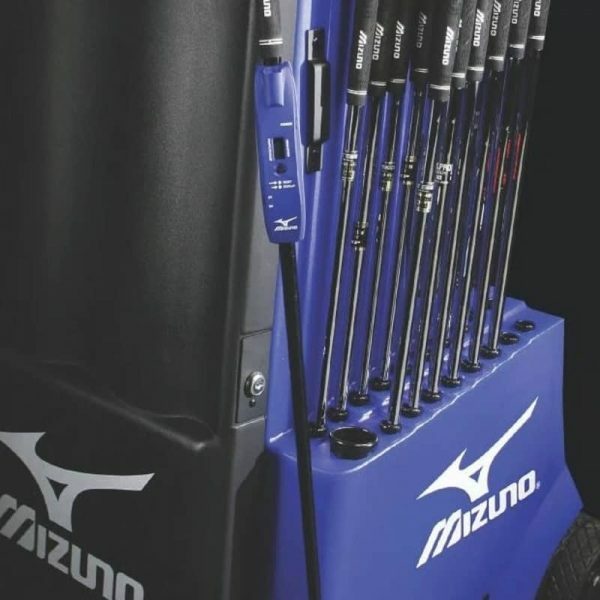 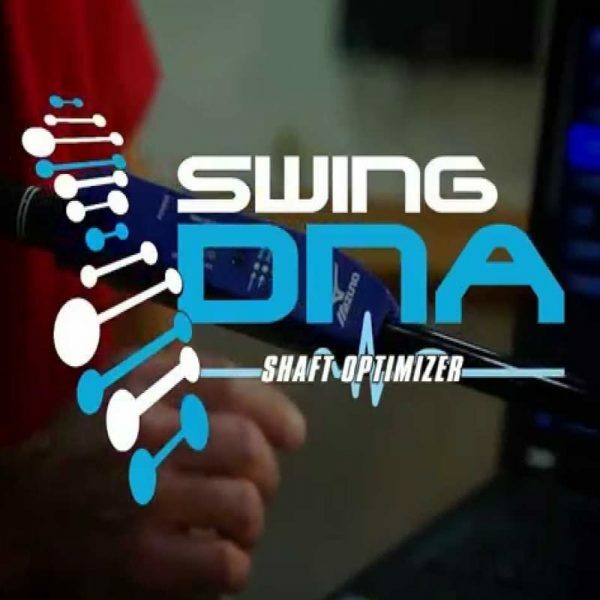 Experience the latest in Mizuno Custom Fitting with the Swing DNA and have your clubs fitted to your unique swing. Enjoy a one-on-one Custom Fitting Experience with a Custom Fit Specialist from your favourite brand and find you the perfect shaft and head combination for your irons or woods and help you reach your true handicap potential! 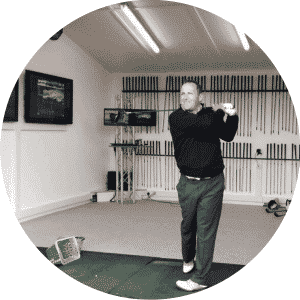 Appointments available – Book today!